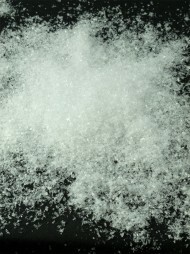 Artificial snow can come in flakes or as a blanket. 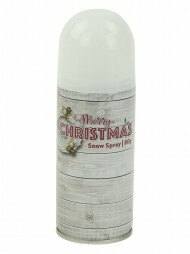 Artificial snow is a fantastic addition at the base of your Christmas tree at home or work. 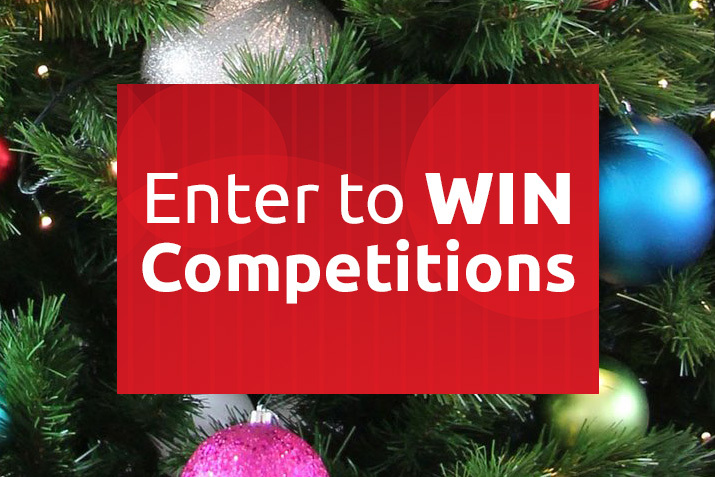 It can be sprinkled around your final product display to bring that real sense of a winter wonderland into your business. At home it will create the magic of a northern winter no matter what part of the world you live in. 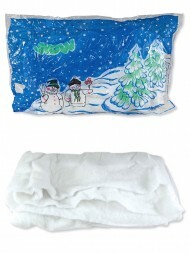 The best part is that a little goes a long way so you can create a virtual snowfield with just one bag. If you'd prefer a snow scene that's not going to drift then the snow Dacron blanket is just the Christmas decoration you've been looking for. Each blanket is two metres by one metre so it makes a fantastic base for your Christmas display at home or in your place of business. You can use it to line your window display or drape it over empty boxes to create different levels to display your products on. You can easily cut the blanket to create any shape you like, making it an extremely versatile Christmas decoration. This year why not bring the beauty of snow inside with decorative snowflakes and blankets?